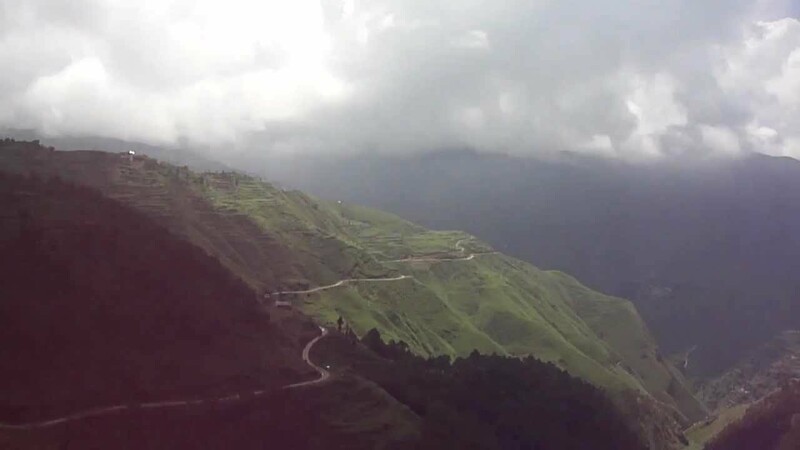 Beautiful Kangra valley in Himachal Pradesh is well known for its beauty and the best environment. Pragpur is one of the most beautiful places to stay in Himachal Pradesh. Pragpur is a small village situated in Kangra valley. Well known for its heritage and history. In 1997 it was the first Indian village that was given a certificate of the heritage village. This village was founded by kuthiala Soods in the memory of princess Prag dei who belonged to jaswan royal family. If you want to relive the life of the village this holiday destination will make your dream come true. If you prefer to drive to Pragpur from Delhi, it will take you around 8 hours. The distance between Pragpur and Delhi is of 412 km. If you prefer to go via air gaggal is the nearest airport at a distance of 55km. Pathankot is another airport situated between 100km. By railways, you can get there through Kangra railways that starts from Pathankot. Many buses are available from Pathankot that go direct to Pragpur. You can visit here throughout the year as the climate remains pleasant throughout the year. Average climate is of 16°c to 25°c. 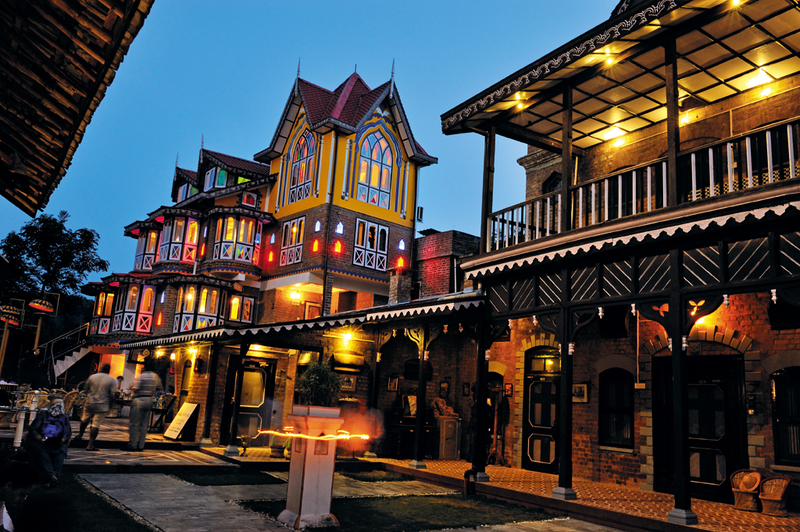 You also don’t have to worry about your stay in Pragpur. There are comfortable and hygienic places to stay in Pragpur. Hotels like judge court heritage hotel have beautiful and comfortable rooms that will make your trip perfect. Kamal guest house is another good option to stay in Pragpur. Customer friendly hotels and well-behaved staff make these hotels more preferable. 1. 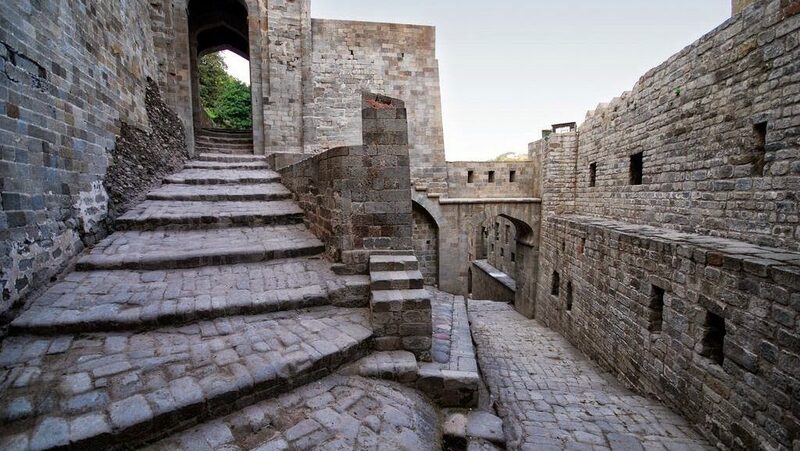 Kangra Fort : Do you love to explore history? Kangra fort is one of the oldest forts in India. It is 45km away from Pragpur. You can visit here from 9 am to 6 pm. Entry fees is also very less. You have to pay 150rs per person and for foreigners, it is about 300rs per person. Location and scenery of Kangra fort is quite mesmerizing that will make your trip more exciting. 2. Jwalamukhi temple:You will love to visit this religious place. It is one of the 51 shaktipeetha of India. It is dedicated to the Devi with the flaming mouth, Devi Jwalaji. It is one of the most sacred places for Hindus. History says that Mughal emperor Akbar tried to douse the flame but when he was unsuccessful he started believing in the great power of this temple. He also gifted a gold umbrella in this temple that turned to copper when he turned back. The tourists from all over India love to visit this place. 3. Kaleshwar Mahadev:It is a pilgrimage located at the distance of 6km from Pragpur. This place is dedicated to Hindu god Lord Shiva. A huge crowd visits this place at the festival of mahashivratri and in the Shravan month. It is believed that Lord Shiva used to meditate here. You will be amazed by the beauty of this place. 4. Maharana Pratap Sagar Lake : In the lap of beautiful nature is situated Maharana Pratap Sagar Lake near pragpur. Best time to visit there is from April to June. At that time the weather is mild and pleasant. You can fully enjoy with your family at that time. It is a man-made reservoir. 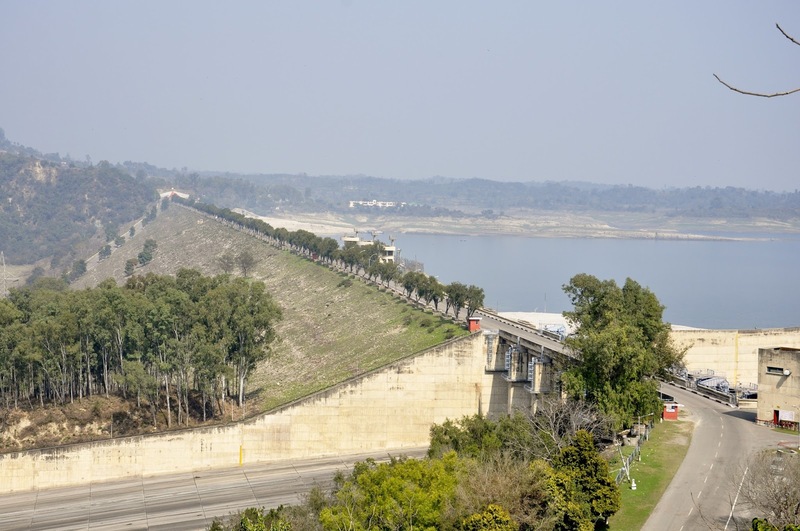 In 1960, a dam was built on Beas River that originated Maharana Pratap Sagar Lake. While boating in the lake you can enjoy the scenic beauty of mountains all around. If you don’t like boating, you can just walk all around and have a perfect family picnic. 5. Adventurous sports in Pragpur : Pragpur is full of many adventurous sports. You can enjoy water sports like boating, fishing, water surfing and many more in Maharana Pratap Sagar lake. Pragpur and nearby areas are famous for trekking and camping. Beautiful and scenic views of this place will make your trip more exciting. 6. Haripur fort : It is an ancient building 30km away from Pragpur. Due to government negligence fort is not in good condition now. But you can visit there if you like visiting historic buildings. Surrounded by dense forests you can have beautiful family pictures over there. 7. Chamunda Devi temple :This is a famous Hindu temple where a large number of people come to visit and like to offer their prayers every year. It is about 73 km away from Pragpur. It will take around 2 hours to reach this temple. This scenic surrounded by mountains and dense forest all around gives the best view of nature. There are many more small villages and towns to visit near pragpur. 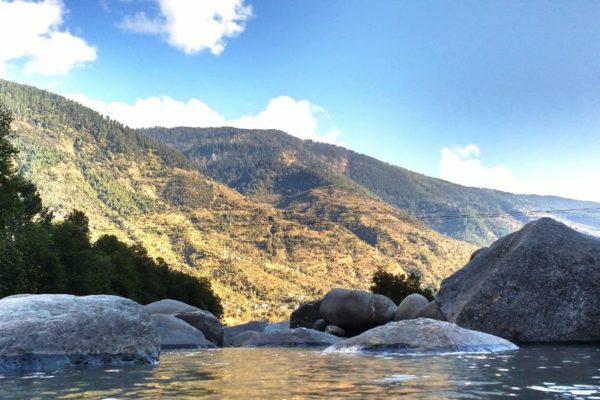 Villages like Palampur and garli are the most beautiful villages just like Pragpur. The beauty of Pragpur attracts a huge number of tourists to visit this wonderful place in Kangra valley.